Pets Add Life (PAL's) 6th Annual Children's Poetry Contest—PrizesGalore! Our good friends at Pets Add Life have exteneded their deadline for youngins' in grades 3-8 to enter their 6th annual Children's Poetry Contest! 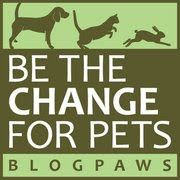 Savvy young writers have until February 28, 2014 at 5:00 pm EST to enter original poems about their pets that can include what they love about them and the joys they bring. It's the perfect opportunity for the younger generation to help spread the joys and benefits of pet ownership, and at the same time, allow kids to tap into their creativity for a chance to win some spectacular prizes. It's a win-win-win opportunity because the more people realize the joy pet ownership brings, the more likely they will be to adopt at least one (or multiple!) pets. 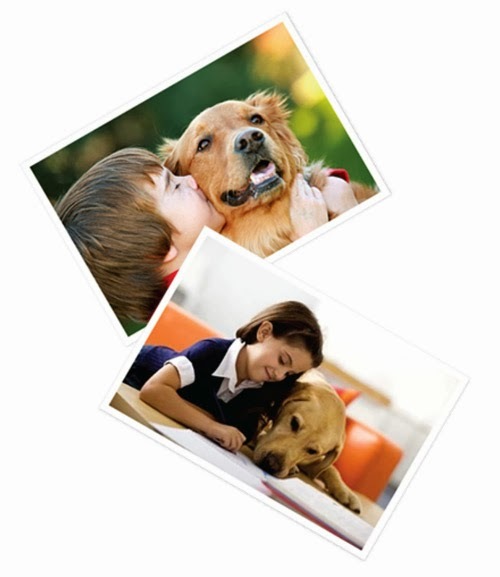 Six contestants nationwide (one for each grade 3-8) will win a $250 gift certificate for pet products and a "by-line" in a nationally circulated print or online publication. But wait, there's more! 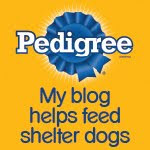 Each winner's class will receive a $1000 scholarship to spend on pet-related education. And we sure do need more of that! As you probably know, PAL is a non-profit founded by the American Pet Products Association to help demonstrate the joys and benefits of responsible pet ownership and to encourage animal adoption. So please spread the good word about this contest to all of your young human friends...and their teachers, too! Sounds like great fun for the kids and we hope it goes well. Have a tremendous Thursday. Yes, we'd love to read them, too! Funny and sweet at the same time, we're sure. Well, I think it's a great idea to find hidden talent among the kids and it will be very interesting to read poems by the kids.